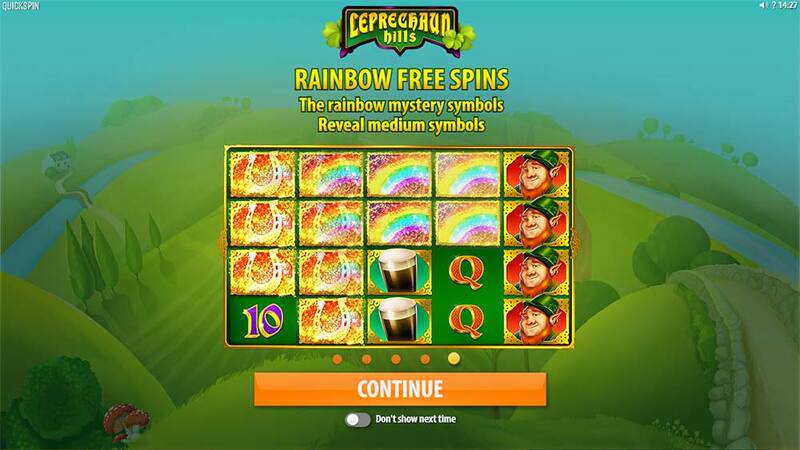 Hot on the heels of the recent Rainbow Jackpots slot, we have another new Irish themed slot this time from Quickspin called Leprechaun Hills that is already live and playable at Mr Green Casino. 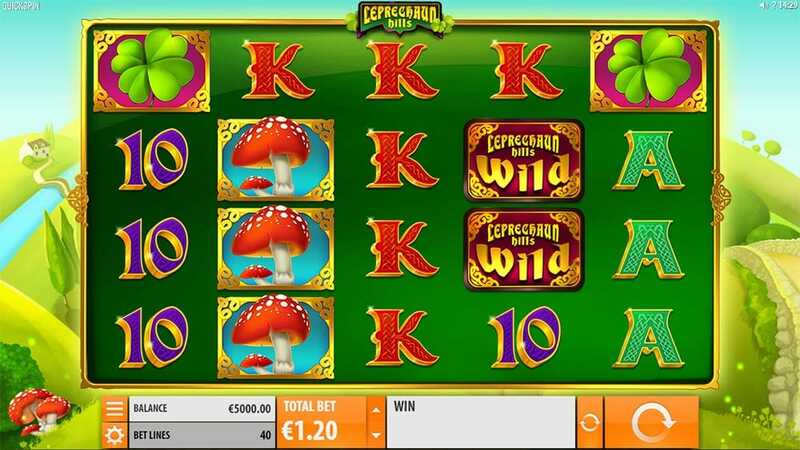 The official release date for the Leprechaun Hills slot is the 14th of March 2017 (just in time for St Patricks Day on the 17th), but Mr Green has it already playable at their casino. 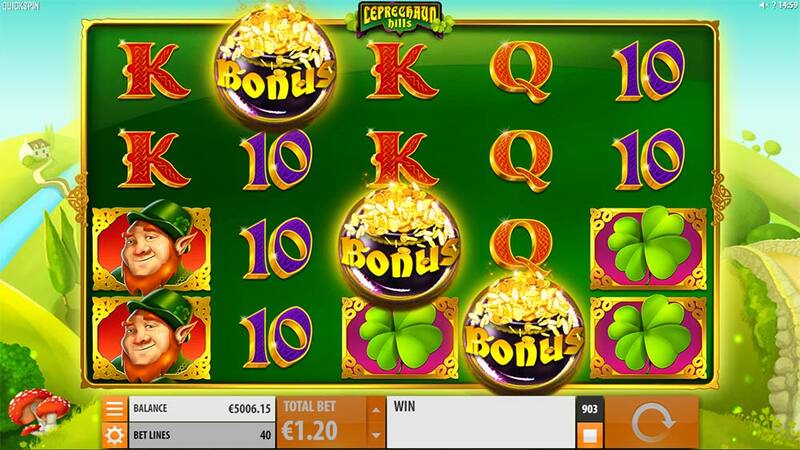 Leprechaun Hills is a 5×4 reel layout slot that has 40 fixed paylines, the reels are made up of heavily stacked symbols which also includes heavily stacked wild symbols too. 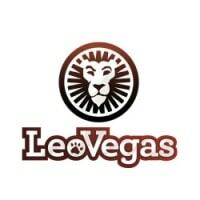 Given the design of this slot and such heavily stacked reels you should expect lots of dead spins in the base game, and on the flip side some large wins (over 100x stake) when many of the 5 of a kind symbols land together on the reels. 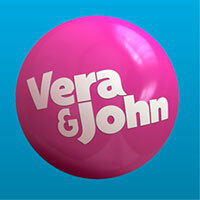 Along with the heavily stacked symbols, there are a number of special features which are triggered during base game play which includes a Rainbow Free Spins round and a special Lucky Re-Spin Feature which is triggered after any of the premium pay symbols form a winning combination on the reels (3 of a kind or more). 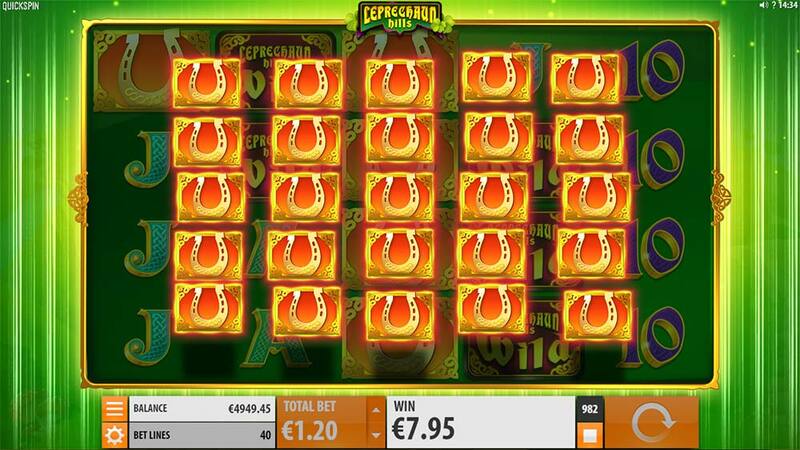 Whenever a payline win if formed in the base game that uses any of the premium pay symbols (gold outlined) the Lucky Re-Spin Feature is triggered, a large amount of matching stacked symbols are then added to all 5 reels and a re-spin occurs, giving you a greater chance of scoring a much bigger win that features the same initial triggering symbol. 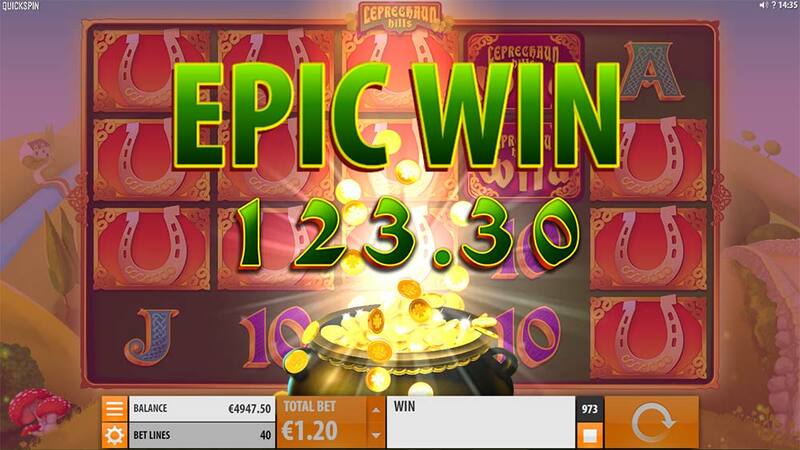 The Rainbow Free Spins Bonus is triggered by landing 3 of the special bonus scatters symbols on the middle 3 reels, this then awards you with 7 free spins with a special new Rainbow Symbol now present on the reels. 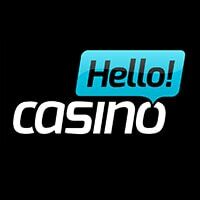 During the free spins round when the special Rainbow symbols land on the reels they are transformed into 1 of the higher paying medium paytable symbols. 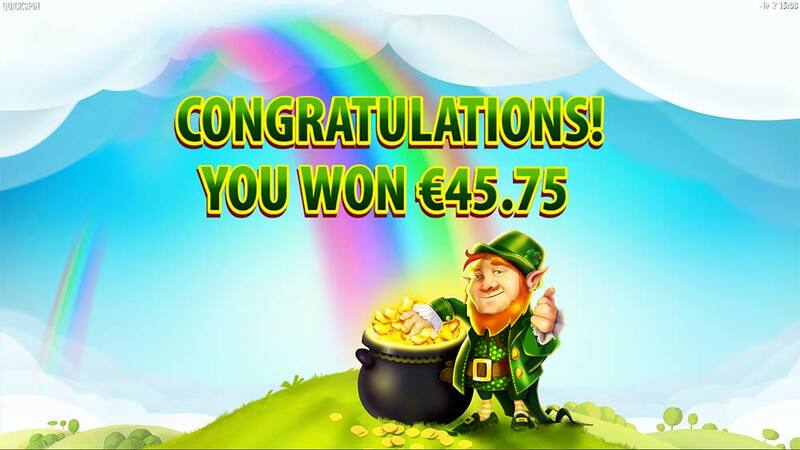 Leprechaun Hills Slot is a decent slot release from Quickspin, the slot has really crisp graphics, great reel animations, nice accompanying sound effects and music, and some interesting special features that make it not just another “Irish themed” slot. With previous Quickspin slots, we tend to point out that they generally low in terms of variance, but this release seems to slightly more volatile in nature, especially with the heavily stacked reels and the re-spin feature with even more stacked symbols on offer. Expect lots of dead spins in the base game, because this slot has the potential to throw in 100x and greater stake wins when the re-spins occur, so bet accordingly.